I’m sorry I’ve MIA for a while here on the blog…life was taking over faster and harder than I’d anticipated, and it’s likely that there’s going to be more of the same, so apologies in advance for more sporadic posting in the short term from me. I did, however, manage to fit in a short trip to Budapest with my oldest school friend. We’d been talking about it for ages, but never quite got round to booking anything, not even a spa day in London, so the fact that we managed a city break is still sinking in. We had lots of quality time catching up, (we both have three children and we both work, so you know how busy it gets) and lots of good food with a bit of sightseeing along the way… with, of course, a little shopping thrown in for good measure. This was probably the most unprepared I’d ever been for a trip; normally, I like to read up about a place, its history, what to see, where to eat, where to go, where to avoid etc., but this time, we both turned up without a clue. Neither of us had had time to prepare, so we thought we’d just figure it out as we went along – I mean, how hard can a city break be? Thankfully, we had lots of recommendations from friends and family so we pooled our ideas and managed to have a wonderful time. I made a little vlog of the trip, which you can watch here, but if you click through to my YouTube channel, you can watch it in HD – don’t forget to hit subscribe while you’re there! 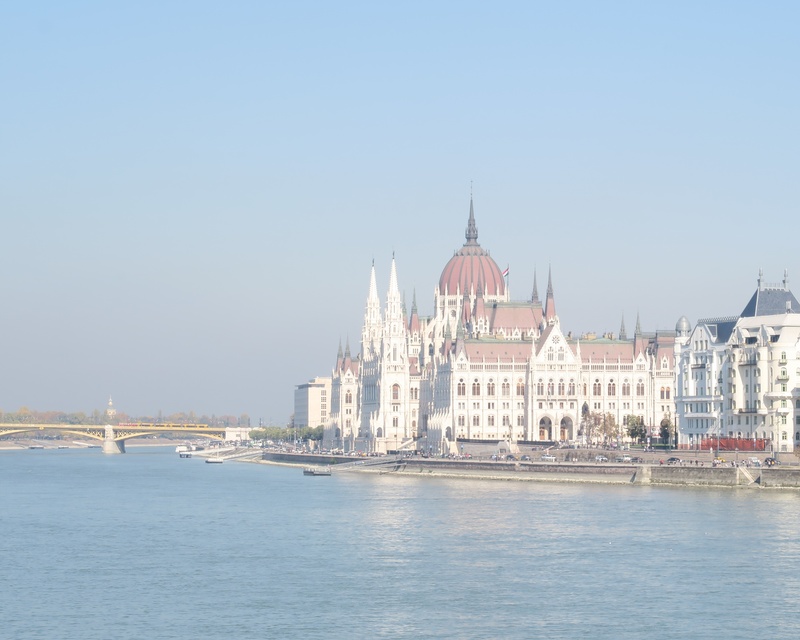 I’m rushing to get this post up quickly but make sure to check back, as I’ll update it with a list of recommendations of what to do in Budapest if you’re thinking of visiting too.